Kamen Rider is a Japanese live-action TV series that's been on the go since 1971. Like Ultraman, each series features a slightly different hero, with a different costume. He rides a motor bike and transforms into a superhero whose helmet resembles the head of a beetle, hence the antennae! The baddies are nasty-looking monsters, usually controlled by an evil alien villain, who also has an army of black-clad guards. Unlike Ultraman, all the action is human-sized, rather than giant-sized. Until I saw the latest series, I've always avoided the many Kamen Rider series, because they were quite childish, and resembled Mighty Morphin Power Rangers in terms of fighting and acting. The costumes looked like they were from pantomimes, the fights were mainly acrobatics, and the villain's army of guards all made annoying squeaky noises like the Monty Python Knights-who-say-"ni". But with Kamen Rider Kabuto, the format has been seriously upgraded. The series is more adult, the baddies more deadly, and the action is incredible. Certainly, the special effects are only for a weekly TV series, but it usually looks fantastic. Great costumes, surreal humour (especially the master of make-up!) and high-speed action. The black guards now work for the heroes, and have suitably slick costumes. The Kamen Rider costumes have the ability to transform into more powerful versions, (an excuse for flashy special effects) and for 60 seconds Kabuto can kick into an accelerated fighting speed, called the "Clock Up". While he's fighting in this mode, rain, crashing cars and exploding buildings are all halted into slow motion. Visually, it looks startling. 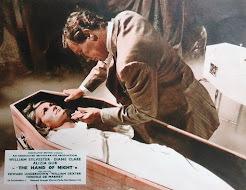 There are usually new monsters every episode, and all have the ability to disguise themselves as humans (having killed the original in a squishy way). The monster costumes are elaborate and inventive as always. The only regular monster is the green "worm" - which has a vaguely Giger-esgue skull-like face. There is of course a fair amount of padding involving the human characters, some of it dramatic, some of it silly, with a steady preoccupation with food and the perfect herring miso soup - I'm not joking. One of the heroes thinks he's perfect and tends to preach, another can make anyone beautiful with his make-up box in under a minute - he also seems to wear a little too much face powder himself. 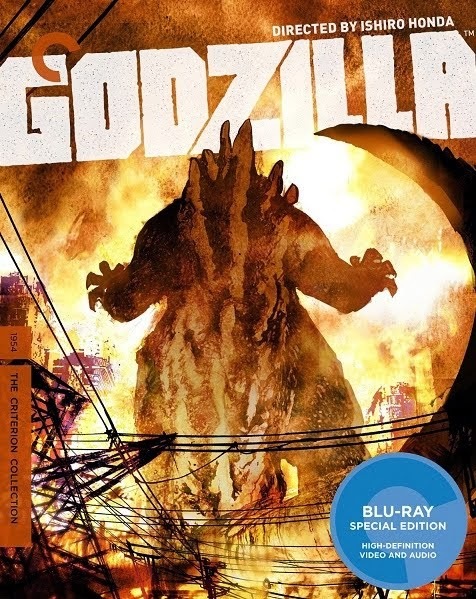 Much of the action takes place around the Tokyo Tower, the spectacular red-and-white landmark that is usually the first to go when Godzilla is in town. 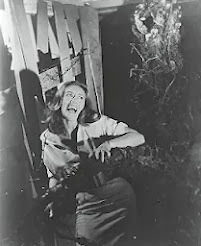 The series was shot 16:9 widescreen and lasted 49 episodes. 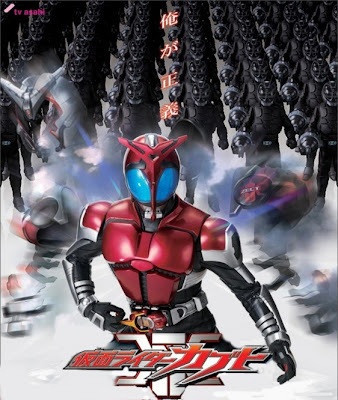 There was also a Hyper-Battle straight-to-video DVD episode and a movie, called Kamen Rider Kabuto - God Speed Love, released in Japanese cinemas in August 2006 and set in an alternate universe. You can maybe find fragments of the series on YouTube, or there is now a badly subtitled Hong Kong DVD release, (Part 01 pictured above contains eps 1 to 26), but the Japanese DVDs have no subs at all. 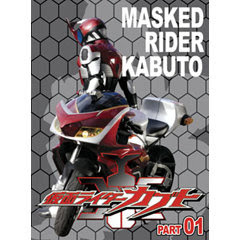 - Superb site with more details and loads more photos at the Unofficial Kamen Rider Kabuto Homepage. - For more info on the entire history of Kamen Rider TV series, here's the Wikipedia page to start you off. - Opening theme tune here on YouTube - marvellous! - First episode here on YouTube - but for how long? "The baddies are nasty-looking monsters, usually controlled by an evil alien villain"
Nice to see research has been done well in this review.